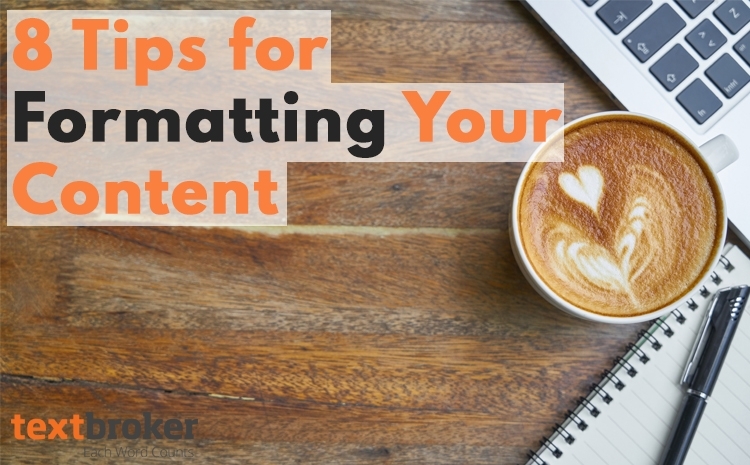 Many small businesses and website managers spend lots of time creating their content but little or no time formatting it. 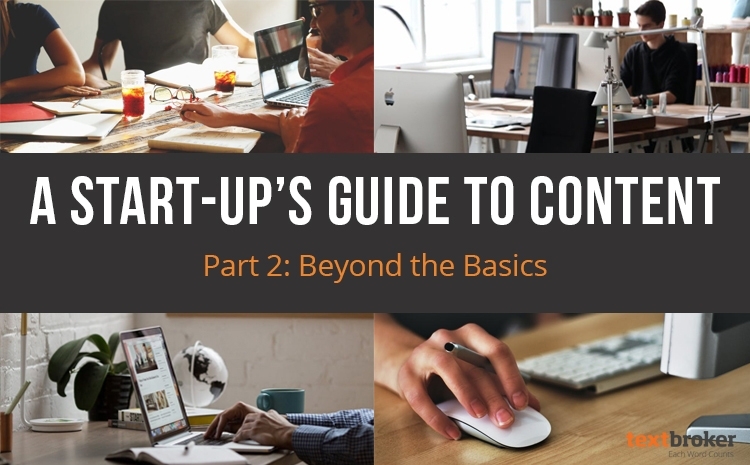 These eight tips can help you format your web content so that it is easy to read, appealing, and likely to keep people on the page. 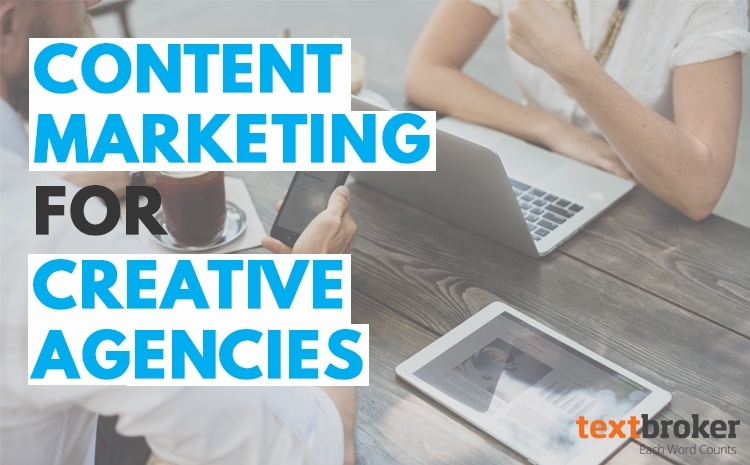 If you’ve been crafting content on your own, it might be worthwhile to consider hiring a professional copywriter instead. 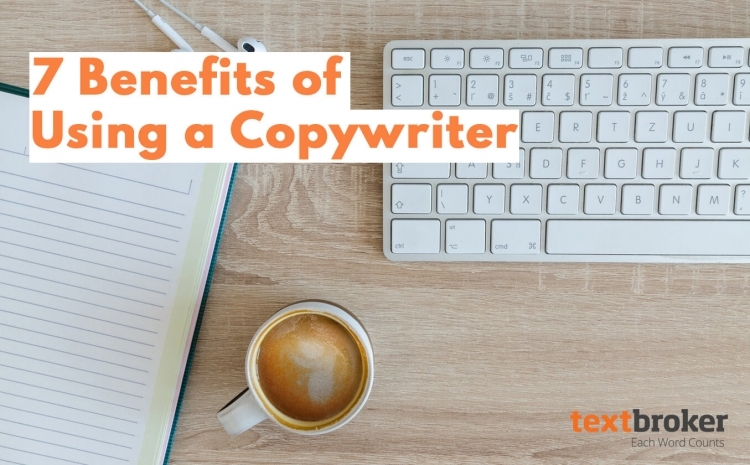 Explore seven of the biggest benefits of using a copywriter for your business or your website. Agencies that can convince clients through their own presence on social media, in blogs, or using webinars will find it easier to persuade prospective customers to use their service.